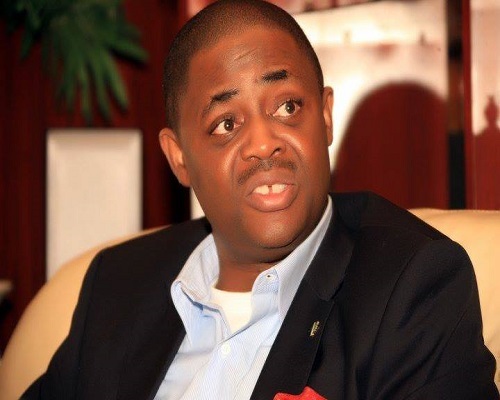 Femi Fani-Kayode, a former Minister of Aviation, has given “real reasons” why the presidential candidate of All Progressives Congress, APC, President Muhammadu Buhari was absent at the presidential debate on Saturday night. We earlier reported that President Buhari, candidate of the All Progressives Congress (APC) and his Peoples Democratic Party, PDP, counterpart, Atiku Abubakar, shunned the event which held at the Transcorp Hilton, Abuja on Saturday night. “It’s a pity that the two leading candidates did not participate in the presidential debate this evening. Buhari is nothing but a coward. He is running scared because he is incapable of expressing himself let alone understanding the issues or defending his record in office.